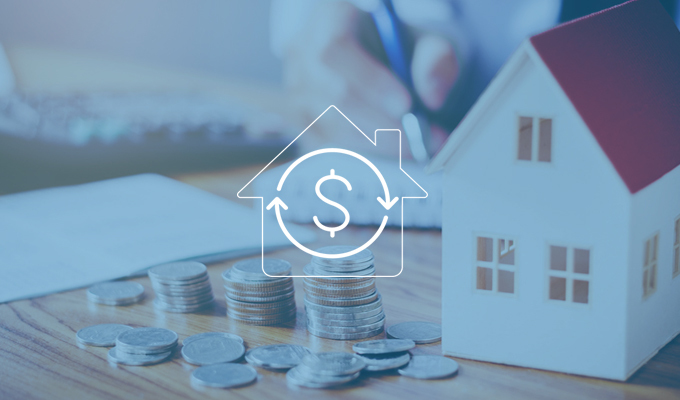 Many factors influence the apartment industry’s health and its ability to meet the nation’s growing demand for rental housing, but the availability of consistently reliable and competitively priced capital is the most essential. The bursting of the housing bubble exposed serious flaws in our nation’s housing finance system. Yet, those shortcomings were confined to the single-family residential home mortgage sector. The Government-Sponsored Enterprises’ (GSEs) (i.e., Fannie Mae and Freddie Mac) very successful multifamily programs were not part of the meltdown and have actually generated over $24 billion in net profits since the two firms were placed into conservatorship. More than just performing well, the GSEs’ multifamily programs serve a critical public policy role. Unfortunately, even during normal economic times, private capital alone cannot fully meet the industry’s financing demands. The GSEs ensure that multifamily capital is available in all markets at all times, so the apartment industry can address the broad range of America’s housing needs from coast to coast and everywhere in between. Preservation of the mortgage liquidity currently provided by the GSEs in all markets during all economic cycles is critical. This can be achieved either through: (1) the existing GSE structure; or (2) a reformed structure that preserves the high quality and value of the current multifamily secondary mortgage market’s activities. To learn more about the Housing Finance Reform issue, please contact Government Affairs.